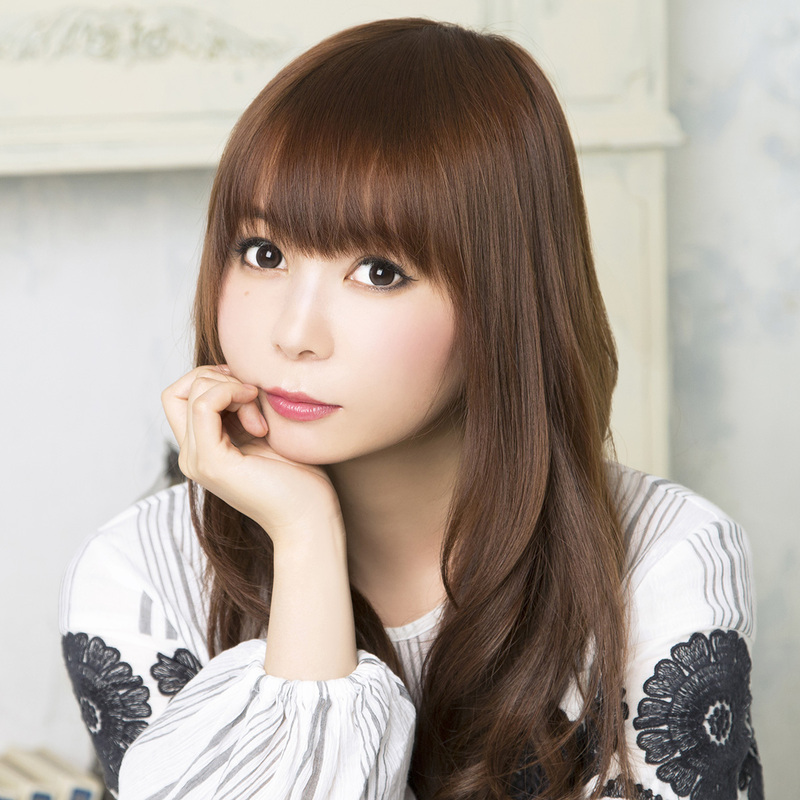 Shoko Nakagawa: I was actually still writing the “blue moon” lyrics on the airplane on the way to Los Angeles, and it had been 10 years since I had performed in L.A. I was really scared about being back on stage in America all by myself, but because I’d been going forward for so long without giving up, I was able to find the courage to do it. I had such mixed feelings – fear, joy, excitement – but when I came on stage, the reaction from the fans was so powerful.